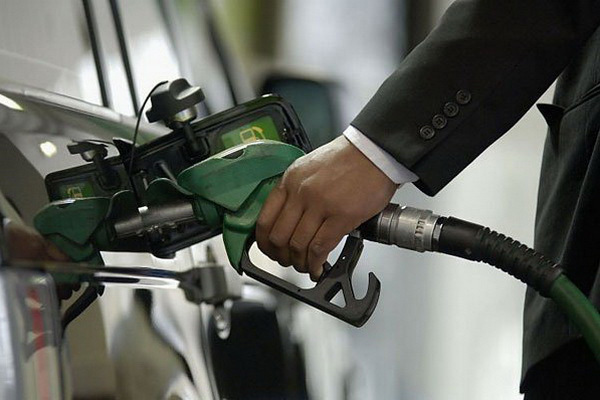 Kazakhstan took the 10th place in the ranking of gasoline prices in the world. The price per liter in the country averages $0.48, Trend reports referring to the Kazakh media. It is noteworthy that among the CIS countries, gasoline is cheaper only in Turkmenistan and Azerbaijan: $0.43 and $0.47, respectively. In the US, Russia and Pakistan, gasoline costs an average of $0.68, and in China it is about $1. The cheapest gasoline is in Venezuela: $0.01. In Singapore and France, it costs more than $1.5 per liter. The most expensive gasoline is in Hong Kong: $2.04. It should be noted that all countries have access to the same oil prices on international markets, but they impose different taxes. Usually they are higher in developed countries and lower in poor countries and oil producing and exporting states. According to the Energyprom portal, gasoline in Kazakhstan is almost entirely of local production. In 2018, its production increased by almost a third. For 11 months of 2018, the country produced 10.6 million tons of oil products, including jet fuel, diesel fuel, gasoline and fuel oil.